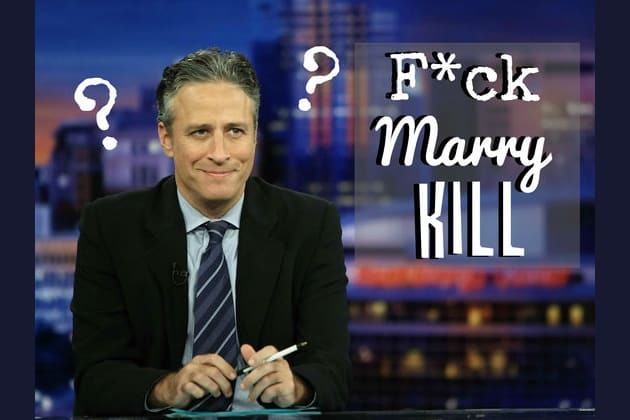 Can We Guess Your Political Affiliation With A Game Of F*ck, Marry, Kill? Would you rather f*ck, marry or kill Beyoncé? Based on who you’d f*ck, marry and kill, you’re definitely a conservative! Your core values are based on respect for tradition, a preference for small government, low taxes and a desire to uphold ideals of freedom and liberty throughout the world! According to who you chose to f*ck, marry and kill, you’re a liberal! Values that you hold dear include economic, racial and gender equality as well as protecting the environment and limiting extremes of wealth and poverty. You support politicians who favor social programs, labor unions and even universal health care. Your choices indicate that you are politically moderate! You are neither extreme, radical or partisan. You tend to fall towards the middle of the political spectrum, rather than to the left or right and you don’t necessarily identify yourself with a particular political party. When it comes to voting, you tend not to vote for the same political party from election to election and are a self described “independent”. Tell us if you'd f*ck, marry or kill these celebrities and we'll tell you your political beliefs!